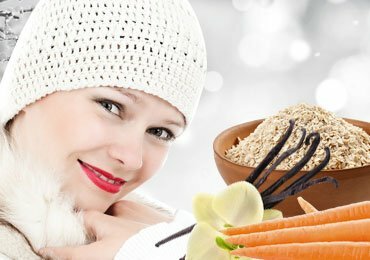 Natural Teeth Whitening : How To Whiten Teeth with Natural Ingredients? A dull looking yellow smile is the last thing anyone would wish to have! White teeth add beauty to your advertisement and make your smile more charming and lovely. Well, it is not a myth that many people fall for a bright smile! A bright smile in itself is so attractive that makes anyone go head over heels. And shiny white teeth adds to the sparkling beauty of your smile. Hence we will discuss here Natural Teeth Whitening. So, if you’re worried about your yellow teeth and want to have shiny white teeth, check out these natural teeth whitening tips now! If you’ve been hunting for answers to, “How to whiten teeth naturally“, then, this article is for you. The best part is that all these tips of natural teeth whitening are super easy and effective. We give you here some home remedies for shaky teeth which can be followed regularly to get healthy gum and teeth. No much ado! Let’s get started! The first thing that you need to do in order to keep your teeth sparkling white is to brush your teeth everyday. That’s the first thing! But, that’s not what I am trying to point at here. You can add a pinch of salt to peanut sized toothpaste and blend it well. Now, brush your teeth using this paste with added salt. You need to follow this everyday and trust me, it doesn’t require too much of time or efforts. By doing this everyday, after a month or two, you’ll have sparkling white teeth. Instead of adding salt to your toothpaste everyday, a smarter alternative could be to mix 1 to 2 tablespoons of salt to your regular toothpaste, mix it well and apply regularly. By doing so, you can avoid the pain of mixing ingredients everyday and also maintain consistency. This is one of the best natural ways of whitening teeth. Lemon has excellent properties that will work wonders for getting naturally white teeth. 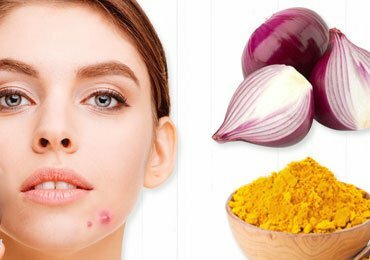 This trick is also mentioned in the Ayurvedic methods to whiten teeth naturally. The chemical reactions that are caused by the combined effect of the baking soda and citric acid will make your teeth sparkling teeth. All you need to do is mix 2 to 3 tablespoons of baking soda in a bowl. Now, squeeze 1 fresh lemon to this mixture and store this in your refrigerator. 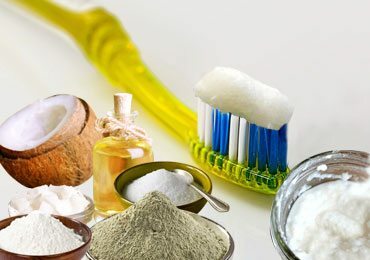 After you brush your teeth in the morning, brush your teeth with this mixture before you rinse your mouth. The important thing to note here is that this mixture must be applied only once or twice a week. The baking powder has properties that might damage your gums if used everyday. Use this trick once or twice in a week for effective results. Consistent (once or twice per week) usage of this trick will help in natural teeth whitening and you’ll see results in just 3 to 4 weeks. Strawberries have an acid called as malic acid that has properties to whiten teeth naturally. It helps to naturally whiten teeth with the help of vitamin C that acts as a supplement to the effects of malic acid. Strawberries have astringent properties that are way too effective in removing the stains on the surface of the teeth. Vitamin C is used to wash off the plaque. There are 2 ways of doing the trick. The first one is to mash 2 to 3 strawberries and brush your teeth with that mixture twice in every week. This will show you positive results and acts as an effective natural teeth whitening trick. 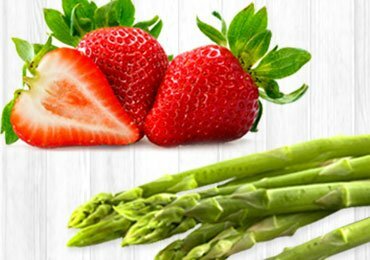 Another alternative is to simply eat some raw strawberries once or twice in a week. Make sure you chew the strawberries really well before you swallow it. This will ensure effective application of strawberry fruit to all the regions of your teeth. This one is my personal favourite and trusts me, it’ll never be a pain to follow this trick unless you hate strawberries. Would you be surprised if I told you a lot of the common beverages that you drink can cause teeth discoloring? Well, I guess you would be! A lot of your favourite beverages like the tea, coffee, wine, and soda have properties that can cause teeth discoloring when you’re bringing them in contact with your teeth. So, in order to reduce the direct exposure of tea or coffee or any of your favourite beverage with your teeth, consider using a straw to sip your coffee. Well, well, I know that sounds a little weird as sipping in your favorite cup of beverage with your mouth is something you totally love. But then, if dentists’ team day that, this practice can lead to yellow teeth, then, what’s wrong with using a straw? If sipping your favourite cup of beverage with a straw seems more embarrassing than dull looking yellow teeth, then, this trick is not for you. In the other case, this trick definitely works. It comes as a surprise to many people if someone told them that banana peels can be used to whiten teeth naturally. Especially, if you’re hunting for some answers to, “How to whiten sensitive teeth naturally“, then this trick is tailor made for you. It’s a natural teeth whitening trick that is suitable for those who have sensitive teeth. Ayurveda suggests this method as a natural teeth whitening that shows results very fast. Banana has properties that can deeply cleanse the surface of your teeth and land you super sparkling white teeth. To do this trick, all you need is a banana peel. Use this banana peel to gently rub your teeth. Rub it from the inner side of the banana peel and continue doing it for 5 to 10 minutes. The longer, the better. Repeat doing this everyday for at least 2 to 3 weeks for effective results. 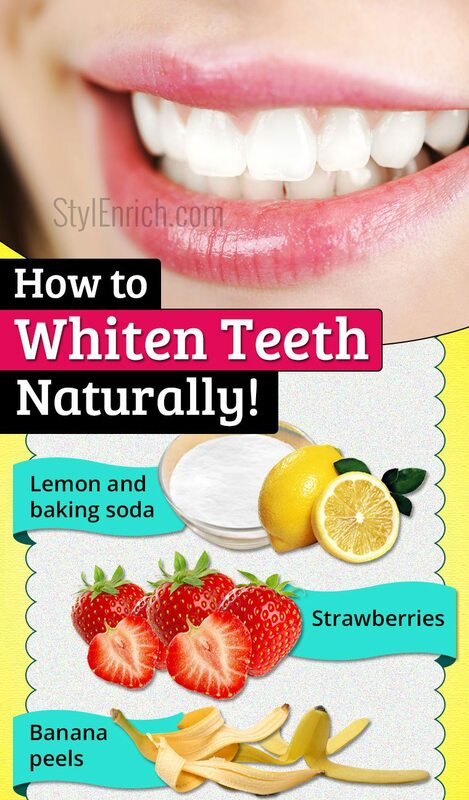 This is a proven way to naturally whiten teeth. Sugarcane has properties that can help in cleansing your teeth from the surface and whiten your teeth naturally. 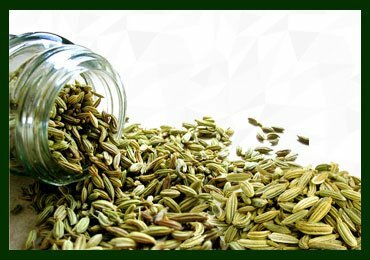 If you have very sensitive teeth, then, this remedy is not recommended for you. 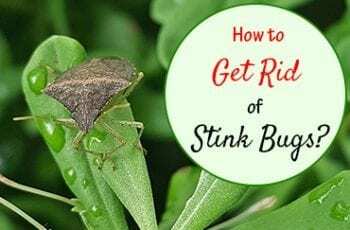 In the other case, this trick can give you some instant results. Chew the sugarcane well with your teeth and eat it once or twice in a week. This will help in natural teeth whitening. Now, you get ideas why the villagers who eat sugarcane everyday have sparkling white teeth? This is the simplest and the most effective trick to whiten teeth naturally. The citric acid that’s present in abundance in a lemon helps in cleansing your teeth. It helps in removing the teeth discoloring and gives you shiny teeth. The salt, on the other hand, can supplement to this and double the effects of lemon. Take a small cup and squeeze one or two lemons into it.Add 1 or 2 tablespoons of salt to it and mix it well. Apply this on your teeth after you brush your teeth every morning. This will help in natural teeth whitening in just 2 to 3 weeks. Make sure you don’t overdo this trick because it can react in a negative way on your gums. Carefully, apply this only onto your teeth and spare the gums. Those were some of the natural teeth whitening tricks. Before you start applying any of the above tricks, make sure you consult your dentist and know if your teeth are sensitive or not. In a case of sensitive teeth, few tricks won’t be applicable. Thus, consult your dentist first and then proceed with these tricks. 7 Incredible Home Remedies for Dry Cracked Feet! 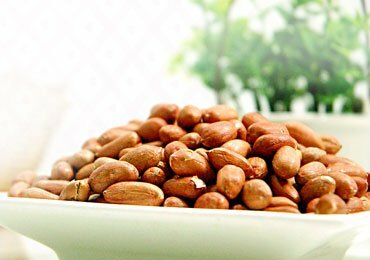 Peanut Benefits – Reasons To Start Eating Them Today! 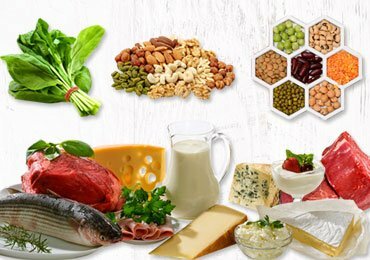 List of Low Sodium Foods That Everyone Must know! 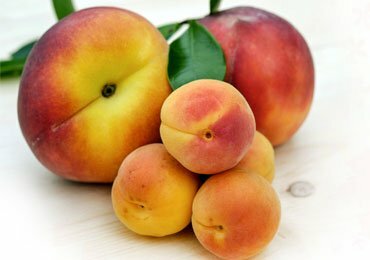 Health Benefits Of Peaches And Some Peachy Facts! Really love all remedies , justwhat i’ve been looking for, thnk God!